Wasan—a unique form of Japanese mathematics—was developed during the Edo period (1603–1868), a time when the entire country was isolated from the rest of the world. Mathematics was enjoyed as a form of entertainment by adults and children alike and by people of all social classes. Jinkōki, an extraordinary mathematics textbook, was used at private elementary schools called terakoya and became a bestseller that could be found in every household. 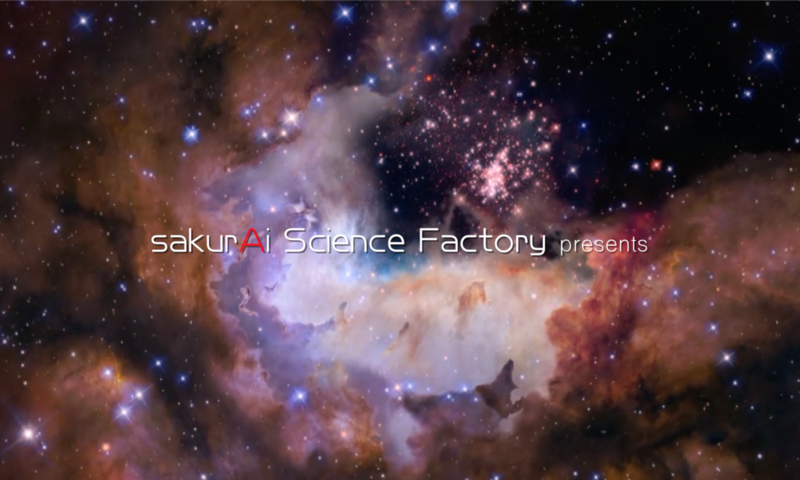 Furthermore, world-class works were produced by Japanese mathematicians such as Seki Takakazu and Takebe Katahiro. 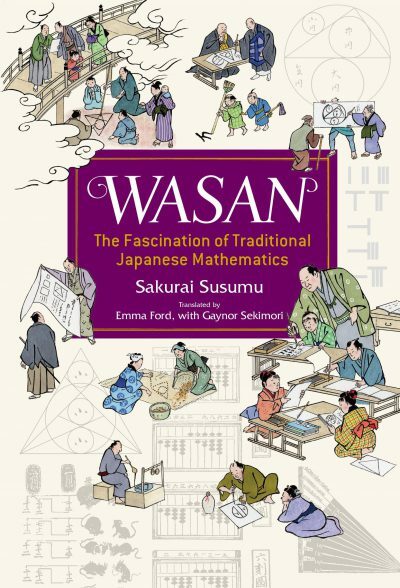 This book explores the beauty and fascination surrounding wasan by providing a guided tour that goes back in time over three hundred years and navigates through the mysterious and incredible world of mathematical wizardry found during the Edo period Japan.